How does the socio-cultural dimension of the heritage management in the historic urban landscapes matter in an era of mega-urbanization? 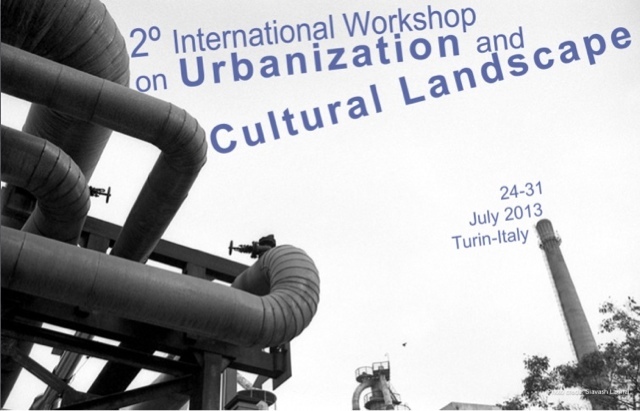 The 2º International Workshop on Urbanization and Cultural Landscape is a part of series of international workshops that focus on cultural and natural heritage management through relevant issues like, urbanization and urban growth, landscape quality assessment, spatial planning, cultural geography and territorial identity. This workshop as well as the 1o International Workshop on Urbanization and Cultural Landscape will address issues regarding the rapid growth and changes of the urban context and aims at exploring, investigating and understanding dynamics between urban and rural areas, between historic and modern, in many functions and aspects: environmental, social, cultural, economic and institutional. 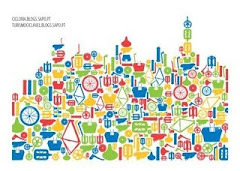 Landscape is in fact one of the fundamental dimensions of territory that reflects the interaction of nature, human settlement and history.City functions and their associated networksare an important and impacting factor in the development and change of landscape. 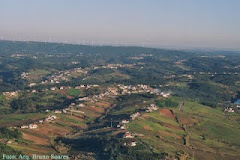 This development in several cases is managed within the metropolitan boundaries and does not include also urban-rural interaction, which needs to be managed not only in an institutional framework and need to be understood at the local level. In this complexity, identifying, characterizing, evaluating are fundamental tools for planning and manage this complex urban-rural interaction, which is already an urgent issue at the global scale. The methodology of this workshop is based on a multiple activity model including theoretical, practical, case studies and site visits, exercises, group work and classroom discussions. Participants will need to be active and involved during all these stages. 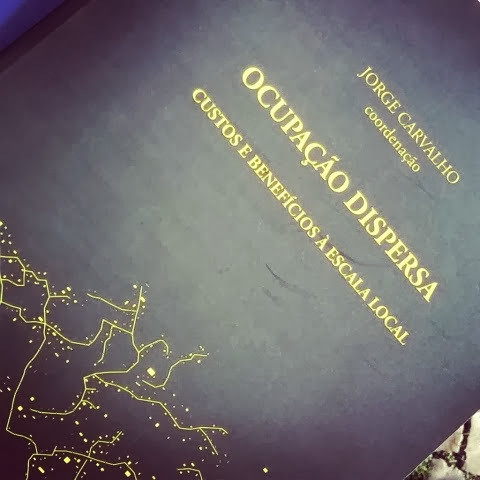 O Clube dos Amigos e dos Inimigos da Dispersão [CAID], informal e sem quotas nem estatuto legal, surge paralelamente ao Projecto "Custos e Benefícios, à escala local, de uma Ocupação Dispersa". Pretende dinamizar diversas actividades, incluindo o presente blogue, com o propósito de criar uma rede informal de pessoas interessadas na reflexão sobre a Ocupação Dispersa. 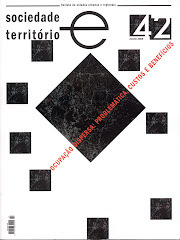 Download das comunicações do "XII Colóquio Ibérico de Geografia"
Download das comunicações do Seminário "Ocupação Dispersa: Custos e Benefícios"
Download das comunicações do Seminário "A ocupação dispersa no quadro dos PROT e dos PDM"
Download dos documentos das Conferências de João Ferrão "Geografia e pensamento contraintuitivo"
Download dos documentos da Conferência "O Lazer e o Turismo Ciclável"
Exposition "Vers de nouveaux logements sociaux 2"
Expositção "Território Comum - Imagens do Inquérito à Arquitectura Regional Portuguesa, 1955-1957"
SEMINÁRIO "Prós e Contras da Edificação Dispersa"
VISITA TÉCNICA "A rua da estrada"
- Como delimitar a Ocupação Dispersa? 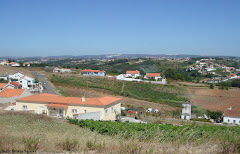 - Diário "Região Sul - algarve"
4. 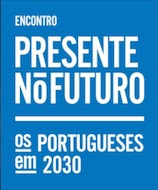 Cabe à equipa de edição do blogue a decisão de publicação total ou parcial dos contributos enviados. A maling-list serve para informar os sócios das actividades do clube e para alertar para informações relevantes do blogue.